Our Calcium Carbonate is high purity Animal Feed Grade Powder, it can also be referred to as Limestone Flour. 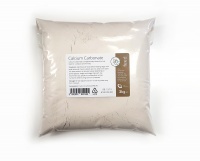 Calcium Carbonate is an important mineral for the healthy development of livestock. 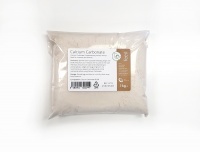 Elemental Calcium is needed by animals to grow, develop and re-produce. It plays an essential role in the metabolic process, retention and conversion of nutrients and regulates cell activity. Calcium is also very important for bone/teeth formation and smooth muscle contraction. Calcium deficiency can cause low growth rates, bone development problems, reduced milk yield, displaced abomasum’s and milk fever. A lesser known fact is that it can also cause urinary calculi in male animals, (intact or castrated). 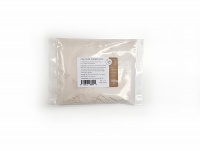 It is also vital for poultry to support healthy digestion and the strengthen and harden shells. 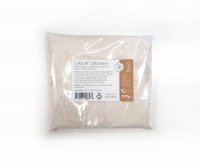 Calcium Carbonate should be added to your livestock’s normal feed each day. The exact amount per day depends on the type of animal, its size and the stage of growth. We recommend you speak to a professional animal nutritionist before using Calcium Carbonate.